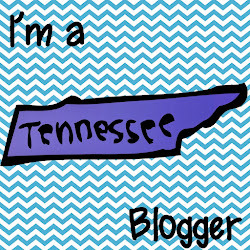 A Rocky Top Teacher: GoNoodle's "My Questions"
My love for GoNoodle is not a secret. I owe so much to the company and to their amazing sponsors at Blue Cross Blue Shield of Tennessee. Their interactive brain breaks have transformed my classroom in such a positive way and have provided my students with the opportunity to engage their brains and bodies all while having fun in the classroom. I also LOVE technology and get so excited when my favorite classroom tech sources add a new feature to one of their tools. 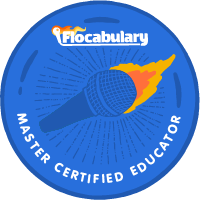 So this blog post is combining two things that I am passionate about- technology AND kinstetic learning. 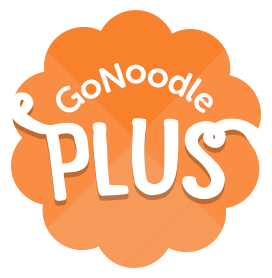 GoNoodle just recently introduced a new feature on GoNoodle Plus called My Questions. You know those awesome brain breaks such as Freeze It, Montana James, and Ultimate Champ Training that come with question sets? Well! 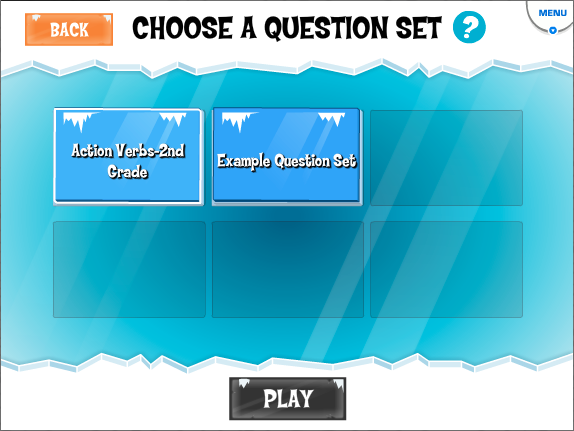 Now you can customize your own question sets to add to these brain breaks to help you increase classroom learning that is 100% relevant to your students. Are you studying verbs? Maybe you are studying about the branches of government or 3D shapes. You can create a set and share them with other educators. Once you have the link, you can add it to your questions bank and use it. They have a blog post that shows you step by step how to create your own questions. It is very, very easy to do! Check out the post here. Now, I know that some part of you just said...LOVELY but I don't have time to create these questions. I know. I KNOW! 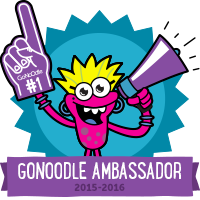 But, here is how awesome GoNoodle is. They haven given us the option to create grade level sets and the ability to share them with others. So...let's get to creating and share! I envision this new feature really taking off, and that can only be done with the help of you. Create those sets and share them. Here are some examples of the 2nd grade verbs set that I made. Did you make a set? Want to share, too? Click HERE to access a Google Docs sheet that I have put together so that we can share the sets that we create!